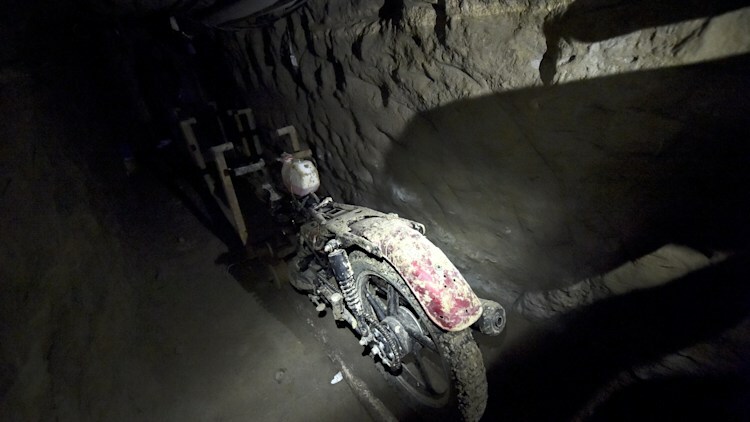 Last Saturday, El Chapo the Mexican drug lord, broke out of his high security prison with the help of this motorbike which he drove through a tunnel. This must have been very noisy and uncomfortable for him. Furthermore the exhaust emissions in the tunnel would have built up to dangerous levels. So next time his mates want to spring him from prison they should consider an E Rider electric bike. 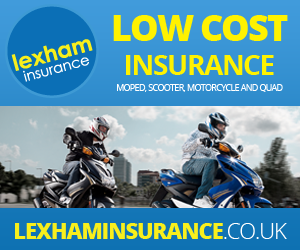 It would be smooth, silent and there would be absolutely no emissions. But I’d suggest the Model 60 if he’s likely to be in a hurry…..